Venerable Elohim Kúmido to the Fountain Tailagev in the capital of the beautiful country of El Salvador. The Venerable GOD Kúmido says: Dear brothers, children, young people, and elderly present in this fountain, your servant KÚMIDO greets you. I bless all of you and ask BUDDHA to open the buddhic lines, the pheptic lines, the masterly lines, the etheric lines of communication with GOD so that from this day forward, wisdom builds your house, that is, your TEMPLE and constructs the seven columns of wisdom and that you be true GODS, knowledgeable of the science of evil in order to not practice it and be able to in this way escape from the slavery that century after century satan had kept you subjected to. Since these words are also emitted by the radio station of the Voice of Tao to the whole wide world, I also give thanks to GOD because he allows me to address all his children that at this moment listen to this portal and all the portals of the PEOPLE OF GOD on this sphere. I understand that you have questions that you wish to be answered, therefore Iam here attentive to the question that will be given to me in first place…go ahead venerable beings. The Venerable Yavunti says: I would like for you to explain to me why the Bible says: I am Jehova your jealous GOD, who does not share my glory with anyone and my question is: Why are there so many Gods here? That is my question. 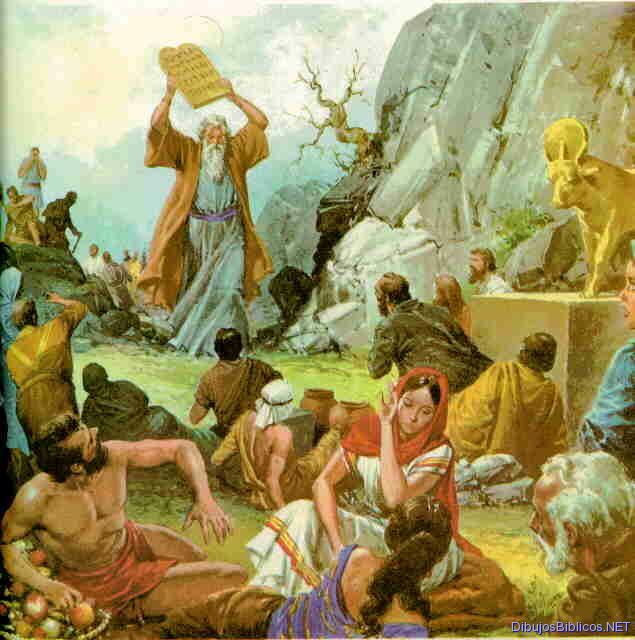 had its god and it would incite them to destroy the heritage of JEHOVA…This is why JEHOVA said:I AM JEHOVA, THIS IS MY NAME AND I WILL NOT GIVE MY GLORY TO ANOTHER NOR MY PRAISE to sculptures. That is to say, the creator gods by the hand of idolater man, images of plaster, wood, stone, metal and clay…they are works from the hand of man, therefore these gods are inferior even to their fabircator because if the fabricator had not had the will to do them, to spit them out, they wouldn’t even exist… But human beings constantly tend towards idolatry, worshiping and deifying these dead images, offending the SUPREME CREATOR of everything that exists, offending JEHOVA, who is the one that goes to the GEAS and with GAIA and all the rest of the ELOHIMS, who have created the SPHERES, the SUNS, the GALAXIES, the COSMOS, and all the ABSOLUTE CREATION at their INEFFABLE WILL. In this Biblical text, a hidden truth is found when JEHOVA says: I will not give my GLORY to another….He is referring to the rebel gods that joined the followers of sajas, who travel through the peripheral regions of the cosmos, decieving creatures, making them practice all that is abominable to the supreme Creator…these rebel gods make themselves be worshipped, some inspire those they have decieved to make images in their name and this cosmic entity, through this sculpture, feeds itself with the faith of those he has deceived. 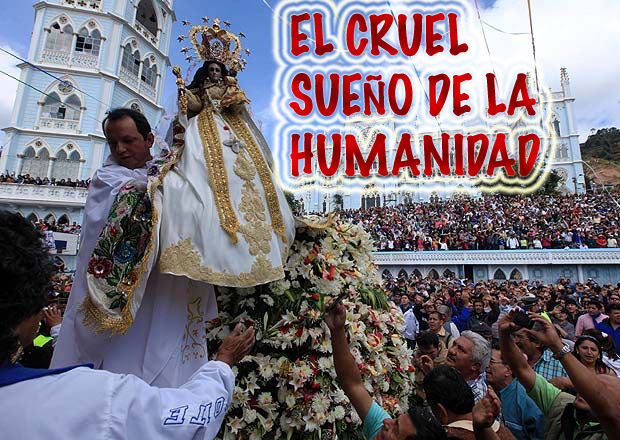 But another type of idols exists, which have been fabricated by human beings and are inhabited by legions of demons, who feed themselves from the energy offered by those who worshop these images. JEHOVA give his GLORY nor his PRAISE… In the book of GENESIS 1:26 it says: and GOD said, LET US MAKE man in our image, according to our likeness. By saying let us make, HE is speaking plural, that is to say GOD, being one in essence is PLURALIZED, that is why this Doctrine also speaks of PLURI-ELOHIM, which means GOD. The word JEHOVA, is a synthesis of the unpronounceable Name of GOD…and why is it unpronouceable? 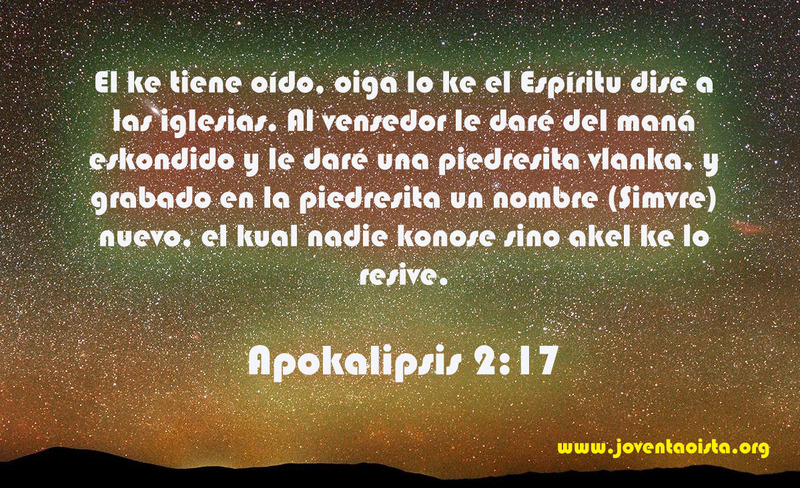 Well GOD posesses all the names and because of this HE is unpronounceable. THE ELOHIM JEHOVA is one of the principal ELOHIMS in the COSMOS, HE IS ONE PERFECT MULTIPLE UNITY and all the ELOHIMS make up this PERFECT MULTIPLE UNITY, are called JEHOVA. In the book of Genesis 4:26 it says and to Seth a child was also born and he named him Enosh and then men began to call themselves by the name of JEHOVA. It can be understood that upon being called the son of Seth, Enosh…men began calling themselves by the Name of GOD…this means that Enosh was a GOD, an ELOHIM with a physical body and that in his time, cosmic names were revealed to some humans of his epoch and so then they began to call themselves by the Cosmic Name of GOD. In the book of ISAIAH 43:6,7 and 8 it says: I will say to the north, ‘Give them up’ and to the south, ‘Do not hold them back.’ Bring my sons from afar and my daughters from the ends of the earth—everyone who is called by my Name, whom I created for my glory, whom I formed and made. Lead out those who have eyes but are blind, who have ears but are deaf. In these biblical texts of ISAIAH it says: to those called of my Name which is to say that they are called with the NAME OF GOD, which is to say the Name of their TRUE BEING, which is GOD in that creature…it also says: take out the blind People that have eyes, the deaf that have ears, this refers to the disobedient, that say they belong to the People of GOD and although they can hear the Doctrine of GOD, they do not want to hear it and although they can see the Doctrine of GOD, they do not want to see it…Just like the MASTER HA KELIUM ZEUS INDUZEUS said: there is no one more blind than he who sees but does not want to see and there is no one more deaf than he who hears but does not want to hear. I AM JEHOVA AND THERE IS NO OTHER; THERE IS NO GOD OUTSIDE OF ME. Because in Psalm 82:1 it says: GOD IS IN THE REUNION OF THE GODS AND IN THE MIDDLE OF THE GODS HE JUDGES. 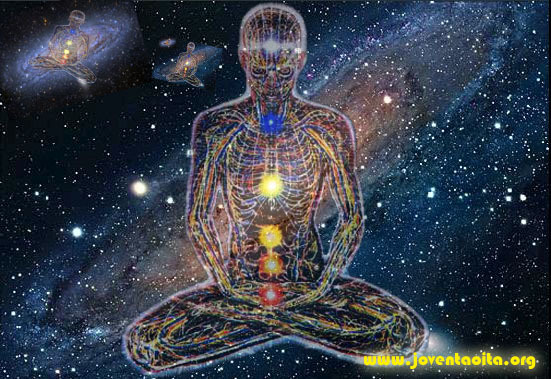 Each ELOHIM of CREATION represents an organ of the body, the body of human beings. That is why GOD said: LET US MAKE MAN IN OUR IMAGE, ACCORDING TO OUR LIKENESS. Since each ELOHIM Created an organ of the body and that organ represents that ELOHIM, which means that the PERFECT MULTIPLE UNITY OF GOD is composed by those ELOHIMS, which are functioning organs inside a living organism, which is the human body, which is the COSMOS, which is the ABSOLUTE CREATION, since all creation has a human form which is why the atoms and its subatomic particles are similar in exact form to the solar systems and these in turn are similar to the galaxies, these galaxies are similar to the COSMOS and these cosmos make up creation, which is a totality of all that is created. That is to say that it is the body of GOD to whose likeness we were created. Each organ of human beings’ bodies, contains systems that allow it to function. Each function is created by beings of LIGHT at the service of that ELOHIM that created said organ. There are many ELOHIMS that exist in the COSMOS, truly they are innumerable, just as the stars in the sky are innumerable…it was written that way in the Sacred Scriptures and did you know who the STARS OF THE SKY are? The stars of the sky are angels, which is to say GODS, which is to say they are ELOHIMS. That is what the stars of the sky are, because STAR is the same as ANGEL, because each star in the sky is governed by an ELOHIM. Have you heard the Regent of the planet, whose name is SANAT KUMARÁ, speak? …this being has a physical body on this planet and lives in its interior, inside the hollow earth and he is called the KING OF THE WORLD, he has the authority to govern all the living beings of the planet and he is GOD himself, since he also makes up that PERFECT MULTIPLE UNITY. He is immortal even while having a physical body. becoming the current advanced human…that is, a rational animal. 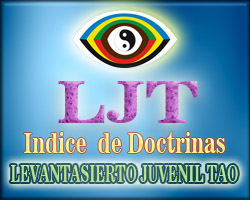 That is a terrible offense to the SUPREME CREATOR…and the catholic church teaches these terrible lies in their schools and universities, because they were the idealists of monotheism, although those who are studious will say: yes, it’s just that the Word mono comes from the Greek language and means one. I tell you: the deception that satan has wanted to implement has taken ages and little by little he has been gaining ground and if the word mono comes from Greek, it means that the Greeks were being deceived by this disgraceful trend of monotheism. You might say: no, it’s just that the word mono comes from arábigo mona or mandril, and they refer to an animal not to the word mono that comes from Greek, they are two very different things. 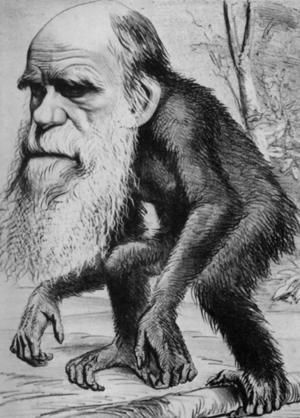 Those who say this is because they have not awakened and satan has clouded their understanding and makes them believe that mono is one and has nothing to with the animal, from which darwin said human beings came from. in the existence of only one GOD. It’s true that GOD is one…in essence it is this way…but that unity that makes up the great body of that OMNIPOTENT GOD, I tell you: is composed of a multiplicity of ELOHIMS, including satan and the rebel Elohims make up that creation, they have their place. In truth, all the ELOHIMS are in the TEMPLE OF CREATION OF CREATURES because that human PHYSICAL UTERUS is the living representation of that COSMIC UTERUS that gave origin to all that is created. Only that satan is no longer in the superior regions, the GREAT HASAHAS is there. HASAHAS is the ELOHIM of attraction and procreation, who has absolute extent and is indispensable in the COSMOS since everything in the Cosmos comes from procreation…there is where the GREAT COSMIC HASAHAS is. KELIUM is a magnanimous ELOHIM, biggest of the biggest in the COSMOS. He is the creator of the KELIUM FIELDS, which impede subatomic particles from crashing into each other, impede the planets of the solar system from crashing into each other, maintaining their line of rotation, impeding the galaxies from crashing into each other, impeding the cosmic peripheral regions from crashing with regions of absolute SUPERIOR LIGHT, that the SUNS of the ABSOLUTE maintain their line of rotation…that is the great KELIUM ENERGY, which impedes the colliding of the planets, of the suns, of the galaxies, of the cosmos. Dear sister, being that there is so much more to tell you, this is the answer to your question. Tell me if everything that was said is clear for you or if there is some darkness that needs to be lightened…Go ahead. 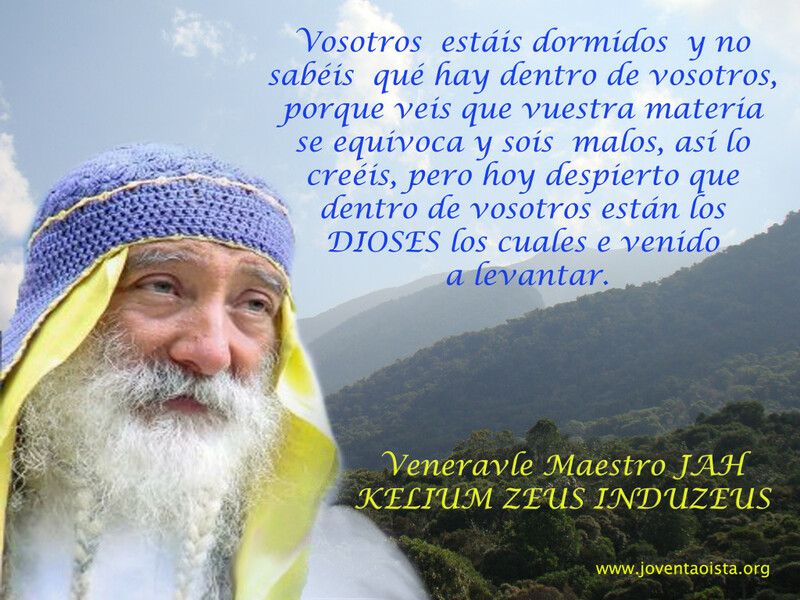 The Venerable Foronsofel says: Venerable God Kúmido all of us that are at the fountain are very satisfied with the response that you have given us. The Venerable Kivaitel, father of the Venerable Yavunti says: good day, Venerable God Kúmido in the name of Christ I also ask that you give us protection for my daughter and also for my family. My daughter was in disagreement with your answer and here there are a few of us that are listening to her words and we are also in disagreement. At this moment the Venerable Yavunti is coming. The Venerable Yavunti says: good day thank you for the answer that you gave me. I still have some doubts but what you gave me was a lot. My biggest doubt is why in the bible only the name of JEHOVA is mentioned as the biggest Name. It does not mention other Gods or Helohims. That would be all and thank you for paying attention to me and give me your answer. That is all. 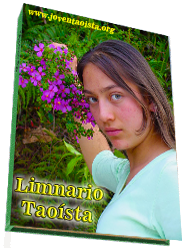 The Venerable GOD Kúmido says: Venerable Sister YAVUNTI, then I want to clear up your biggest doubt. The BIBLE, being the most sacred book that has been bequeathed to humankind, through the centuries and the milenia, important parts of it have been mutilated and portions have been added, to add the confusion. 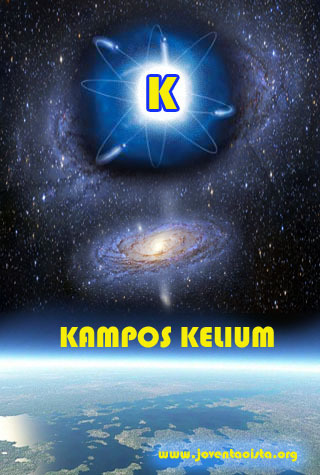 BIBLE does mention KELIUM and he is mentioned as KELIOM…. SAMAEL is in the bible and he is found written as SHAMÁH. spiritual life would not be possible. I invite you to know more of this Doctrine and above all to practice it. Little by little you will realize that GOD being one, all of ABSOULTE CREATION is GOD, the trees, even the rocks that are under your feet, is GOD. Because that represents the CREATION OF GOD, which is his own BODY. Without trees, you would not have oxygen nor fruits to eat. Without rocks the earth would be mud that would swallow up living beings. That is why GOD put rocks, that are his own body to sustain all his creatures. The air you breathe is GOD. The SUN that warms you is GOD. The water that calms your thirst, nourishes and cleans your body is also GOD. Look for GOD inside yourself and you will find him and every being that is at the service of GOD and that fights to free humanity from ignorance, is GOD…and GOD has his messengers. In the Sacred Scriptures it is mentioned that GOD sends his angels and what have those that have received these angels said?… they have said: I HAVE SEEN GOD, TODAY GOD ENTERED MY HOUSE. The seers would say: JEHOVA APPEARED TO ME AND HE HAD THIS AND THAT SEMBLANCE…and that angel, sent by GOD was GOD himself because he had all the power of GOD in his hands. 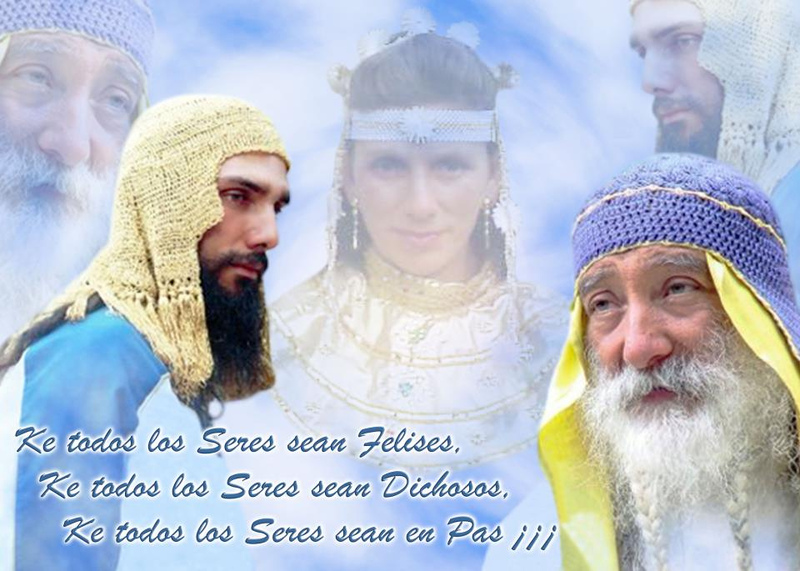 In the same Sacred Scriptures it says: YOU ARE ALL GODS AND CHILDREN OF THE HIGHEST, BUT AS MEN YOU DIE. IF YOU DO NOT SPEAK, THE ROCKS WILL SPEAK. palpate, breathe and all the functions that give life to creatures are also activated in rocks since they grow, reproduce and die. Dear woman, study this doctrine very well, which is the doctrine that your soul and your beings want for your body to learn. Bless you and this is the answer to your question. 172 queries in 1.212 seconds.